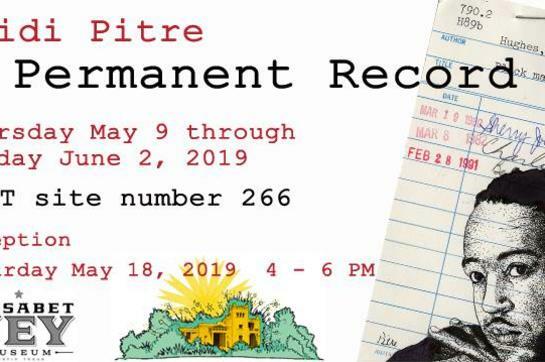 Come see Heidi Pitre's ink drawings on vintage library cards and how they uniquely merge art and literature, nostalgia and history, and recycling and reusing. These ephemerata were created to perform a simple function, never expecting to survive their first career and start a new life as a work of art! Evoking storytelling and memory, they complement Elisabet Ney and her museum, Austin fixtures since 1892. 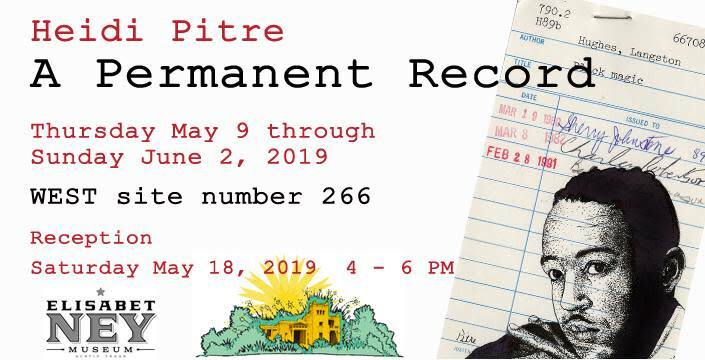 This exhibition will be on view from nooon to 5PM Wednesday through Sunday. It's part of the WEST Austin Studio Tour--site number 266. Collaboratively produced with Big Medium and Heidi Pitre.